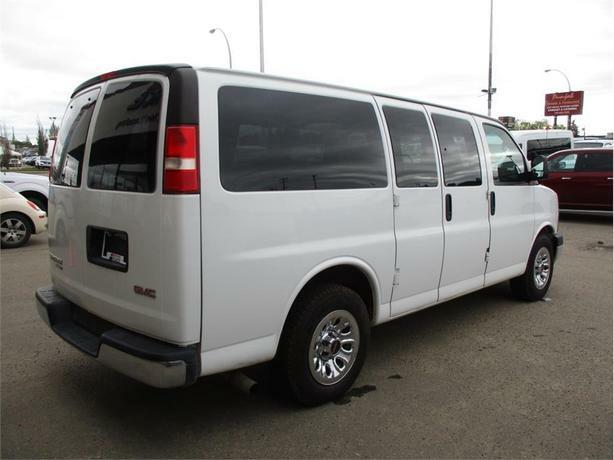 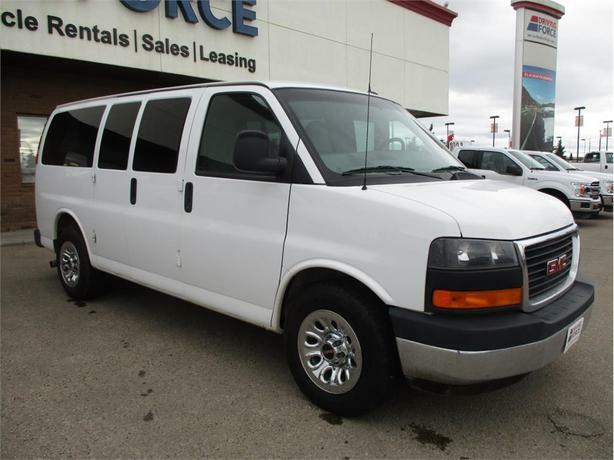 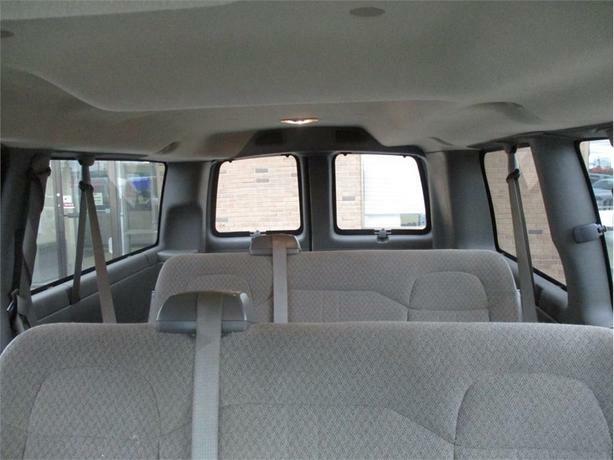 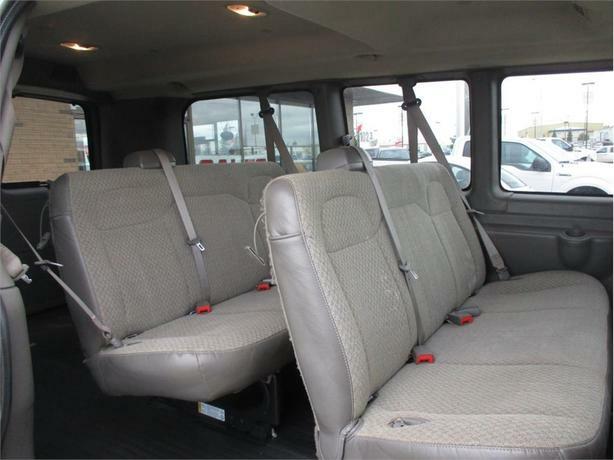 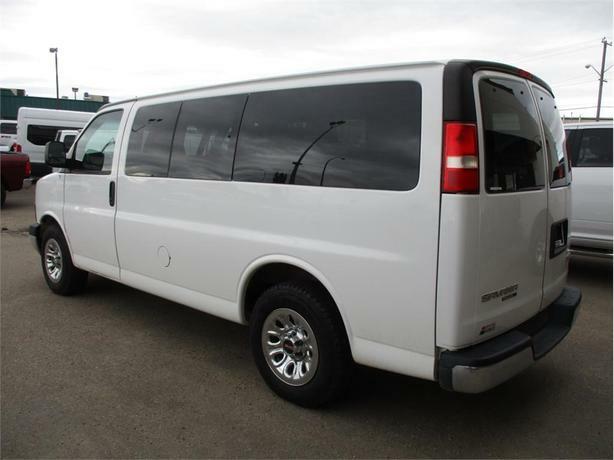 Eight passenger all-wheel drive passenger vans are very rare to find these days. 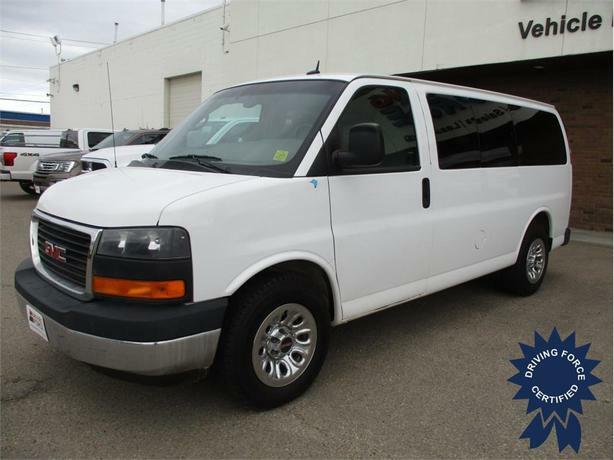 This one is not going to last long on our lot, so be sure to call us to put down a deposit to hold this one as many customers inquire around for these ones. 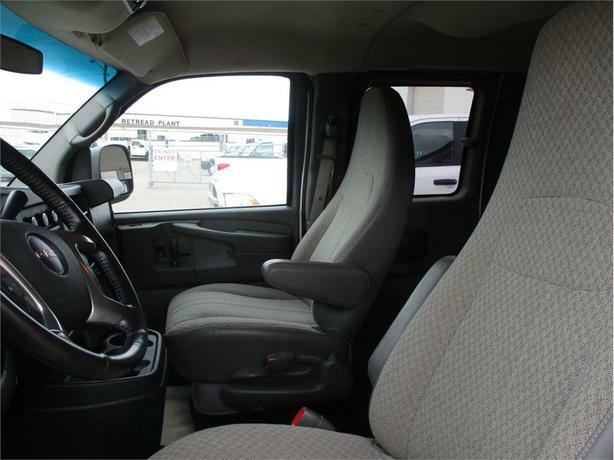 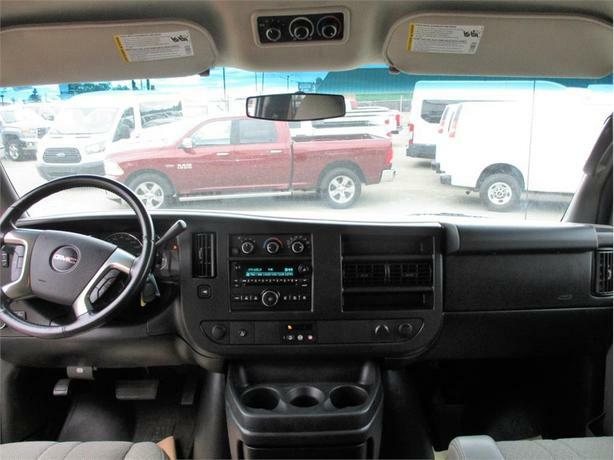 Options on this transportation solution a 4-speed automatic transmission, 17-inch wheels, 3.42 rear axle ratio, 2-3-3 seating configuration, Bluetooth mobile phone connectivity, leather-wrapped steering wheel, steering wheel controls, and vinyl floor coverings.